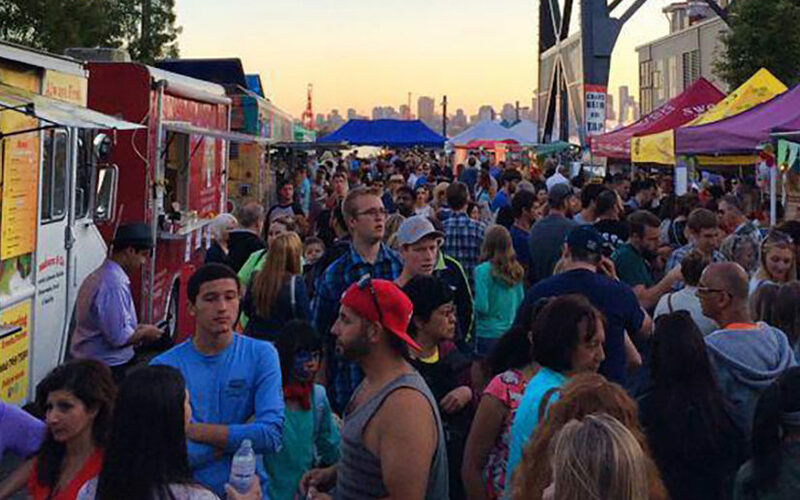 The Shipyards Night Market is on Friday nights until September 30th! Enjoy great food from over 35 food trucks, entertainment, and shopping. The night market has live music featuring local talent, and a beer garden with local craft beer and cider.